Our executive committee bring diverse expertise and experience to the organisation, contributing skills from a variety of backgrounds. They steer the NQBP team to deliver on our strategic plans, as well as leading by example when it comes to our cultural values and community approach. A rigorous management performance review process is applied to ensure NQBP executives act responsibly and efficiently. Applied to this performance review is a performance pay scheme for executives. The recommended payments are determined by the board and reported to shareholding ministers. The board and its related committees also review remuneration recommendations for the CEO and executives. Nicolas specialises in supply chain and logistics roles and has worked in ports, property and rail industries. He has led teams throughout Europe, Asia and the Middle East. 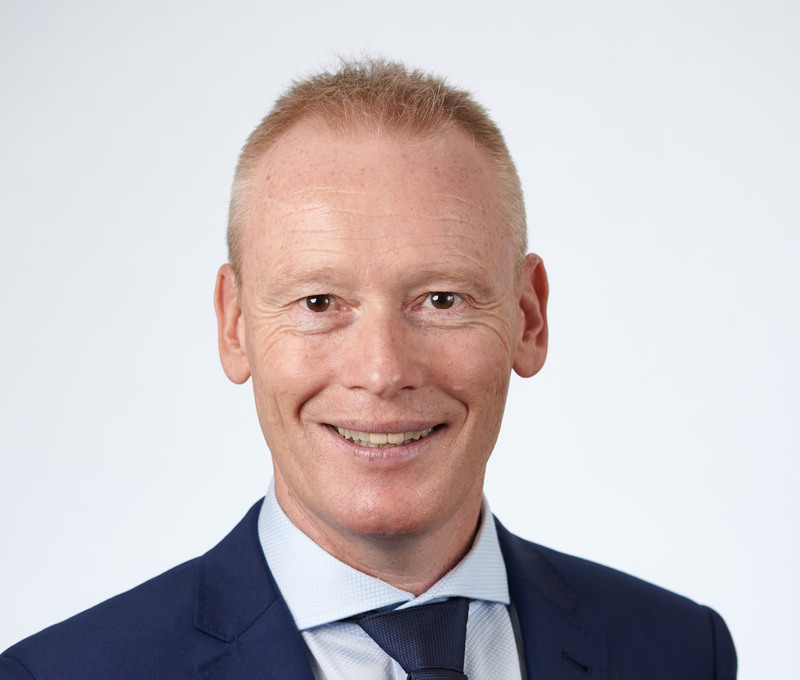 Nicolas joined NQBP in 2018 from Southern Ports in Western Australia, where he was CEO from 2015 until July 2018. Brendan joined NQBP in April 2017 in the newly-created role of General Manager Trade and Operations. He has more than 20 years' experience in operational leadership roles and has worked across mining, engineering services, transport and logistics sectors. Major projects include the integration delivery of Bucyrus into Hasting Deering, as well as change management in company mergers and acquisitions. Brendan leads NQBP's commercial division, prioiritising customer focus, efficient service and trade expansion. His operational remit covers pilotage, security, supply chain and stakeholder recognition. He and his team work to diversify trade opportunities and optimise supply chain processes. Gary oversees sustainability, environment, planning, indigenous relations and external affairs. He works with all levels of government to ensure strategic and policy issues associated with major projects delivery, port operations and planning are proactively coordinated and addressed. Gary joined NQBP in 1996 and has held various roles. Prior to that time, he was a journalist and newspaper editor, and also worked on government major infrastructure projects. He is a graduate of the Australian Institute of Company Directors and a director on the national board of the International Cargo Handling Coordination Association Australia Limited. 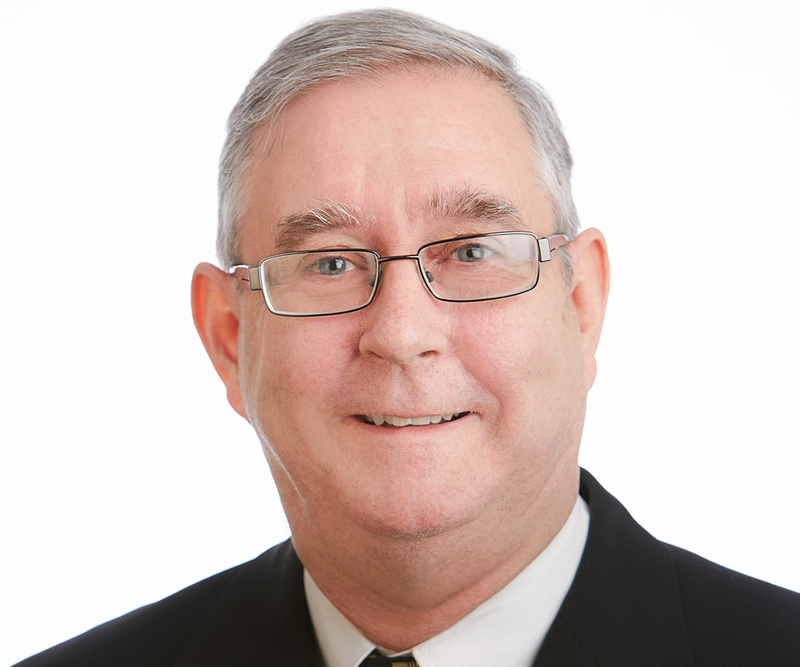 Peter looks after corporate governance functions including providing company secretarial support to the board and managing NQBP's legal requirements. He also directs human resources, industrial relations and records. 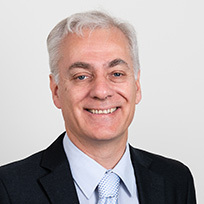 Before coming on board at NQBP in 2012, Peter was legal director at Rio Tinto Alcan and holds more than 20 years of experience in private practice and corporate in-house roles, specialising in commercial and corporate law. He is a fellow of the Governance Institute of Australia. Developing and driving strategic financial direction so NQBP is structured for success is Bernie's main goal. He runs the finance, information communication technology, and risk management and assurance functions. 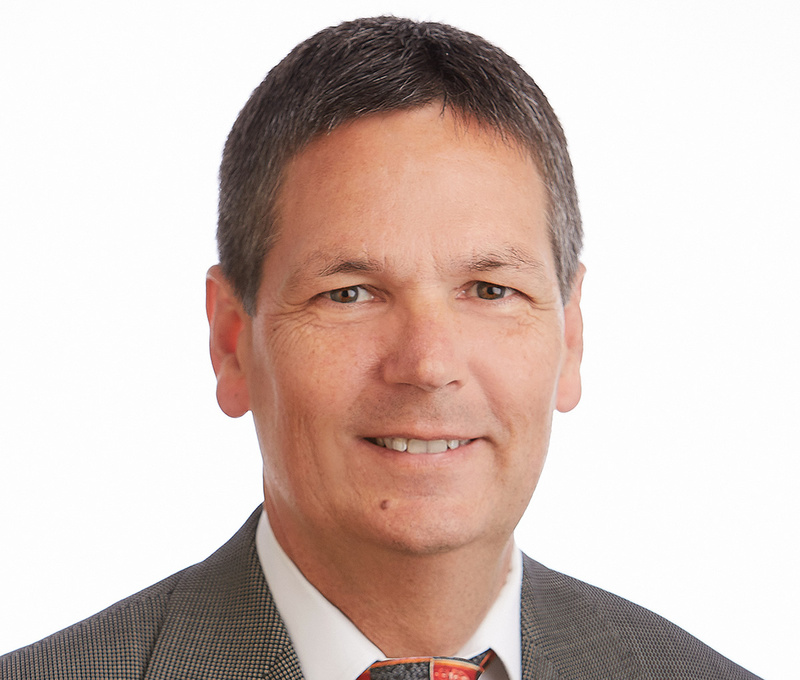 Bernie started at NQBP in 2011, with senior financial roles at Queensland Treasury Corporation, Brisbane City Council, Queensland Rail and QR Network on his resume. He is a graduate of the Australian Institute of Company Directors and a member of the Finance and Treasury Association. Tim is a chartered engineer with nearly 20 years’ professional experience, specialising principally in maritime engineering design, construction and project management. He joined NQBP in 2016 and has previously worked in the UK, the Middle East and Australia.